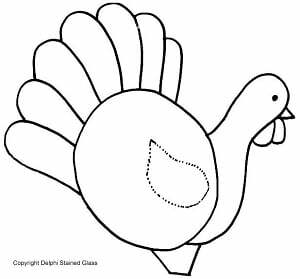 Make a Thanksgiving Turkey with stained glass and this simple pattern. Stained glass fan lamps are easy to make and are great centerpieces or holiday decor. This free pattern was designed by our Delphi instructors. Follow the link below to download and print this pattern from your computer screen.